Combine drag-and-drop sprint planning and flexible work item tracking with comprehensive traceability to have the perfect home for all your ideas–big and small. Track all your ideas at every development stage and keep your team aligned with all code changes linked directly to work items. 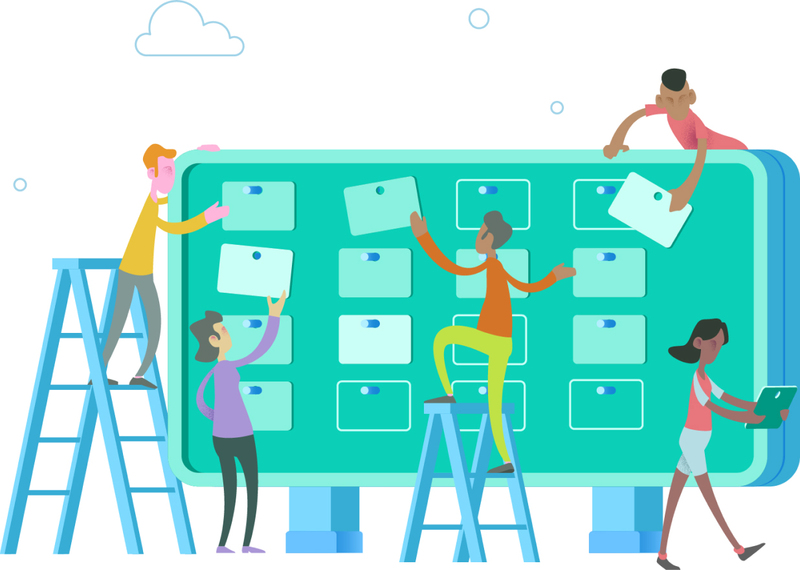 Use built-in scrum boards and planning tools to help your teams run sprints, stand-ups and planning meetings. Gain new insights into the health and status of your project with powerful analytics tools and dashboard widgets. Get your work done with simple and modern agile tools like Kanban boards, backlogs, dashboards and scrum boards. Adapt the tools to fit your team’s needs and scale up easily. 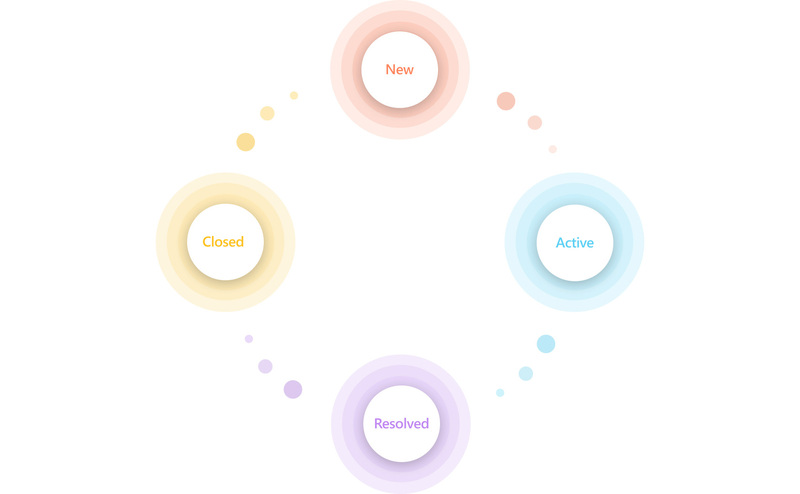 Build tailored views of the data you need, configure the layout which makes sense for your team and easily monitor progress throughout the lifecycle of your project. Start with a simple, out-of-the-box workflow. Use the powerful and flexible customisation engine to create the workflow which fits your team’s needs. Already using GitHub? Try Azure Boards Integration. 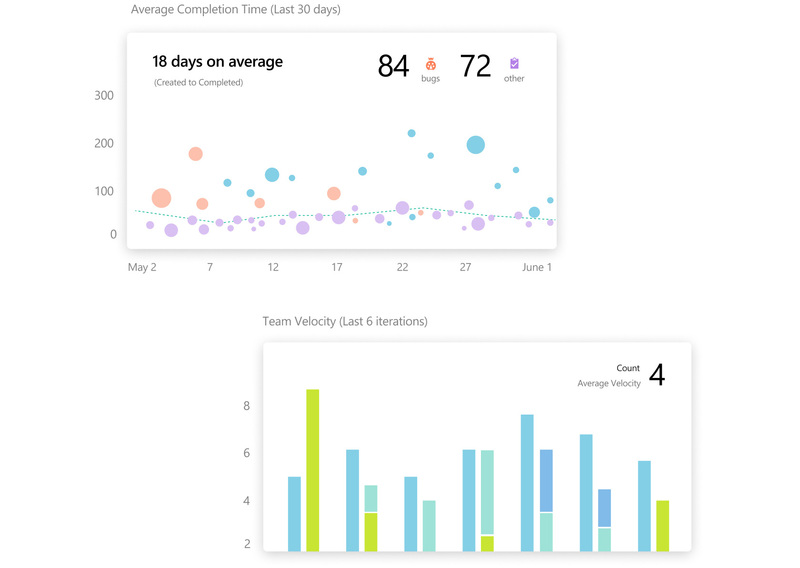 Boost your team's productivity with Boards, Backlogs and Sprints for even the most complex project. Simply connect your GitHub repo to Azure Boards and start linking commits and PRs to work items. There is more to Azure DevOps than just Boards. Learn how the full set of integrated, end-to-end tools can empower your team to ship software faster. We can now respond to customer issues and needs so much faster, while also outpacing our competition in capitalizing on new market opportunities. See what it looks like to make effective changes in your organisation using a DevOps mindset. 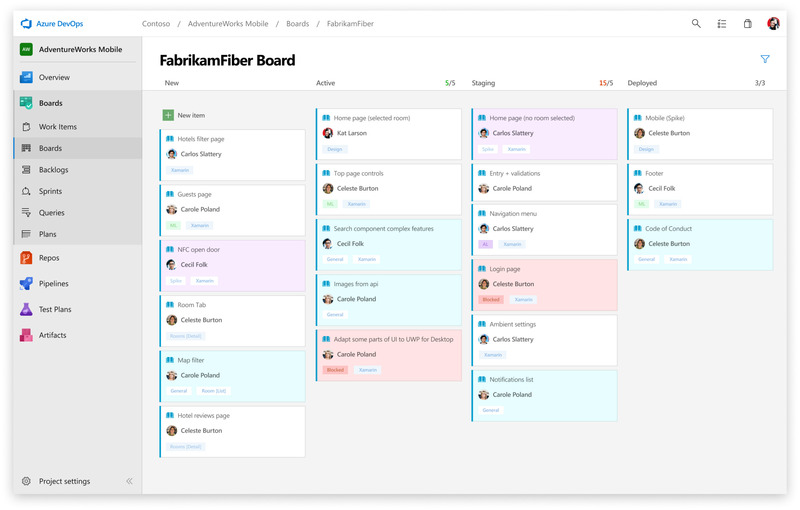 Keep your agile project on track with Boards.